If someone ever comes up to you & says, “Hey wanna go to Deadwood?” Do yourself a favor: Say Yes. Ditto the South Dakota Book Festival. The country is spectacular & so is the festival. Here are some pics to prove it. 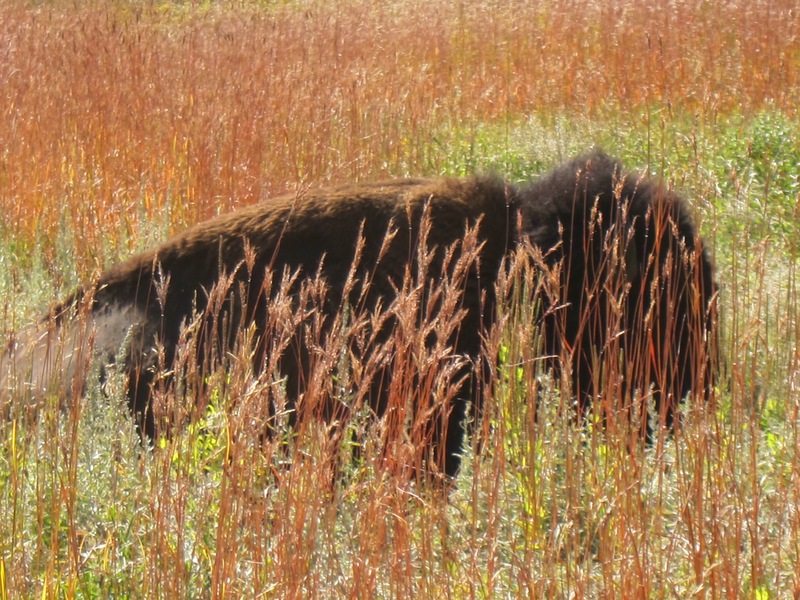 Buffalo, prairie dawgs & writer.